I love Kristen Proby as an author, but I admit to not being able to get past the first date scene in this book. I skimmed the rest and, for me, it’s not worth going back to read. Willa is far too forgiving. Max didn’t deserve a second chance with her, and there is no way she wouldn’t have had all kinds of issues with his abandonment of her and his later being witness to her husbands death. He proved he wasn’t able to support her - ever - until it was a good time for him. A single mom couldn’t take a risk in trusting someone like that. 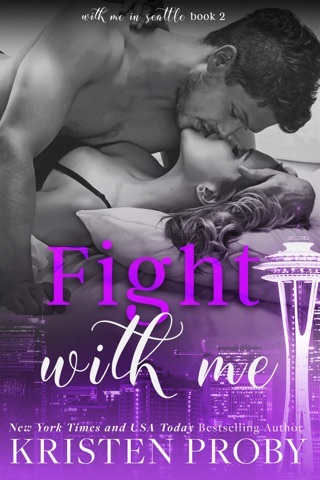 Kristen Proby is one of the few writers that I consider one click for purchasing. Just like withWaiting for Willa! Which .is a passionate, full of depth, soul and overflowing with such love storyline. That instantly falls into steps with Kristen Proby writing style. Wrapping you in the cocoon of love, heart, and. All while the emotional undertones are piercing me, with every word radiating off like they have their own radio frequency to slice you and embed into your thoughts. Raining in you till you don’t want to leave this storytelling word ever again!!! 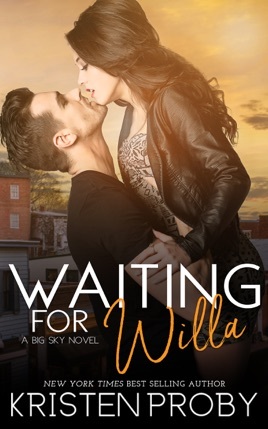 Seriously can I live just live in Waiting for Willa! Which? I don't care if I broke down a little I just need some more time with Max and Willa. 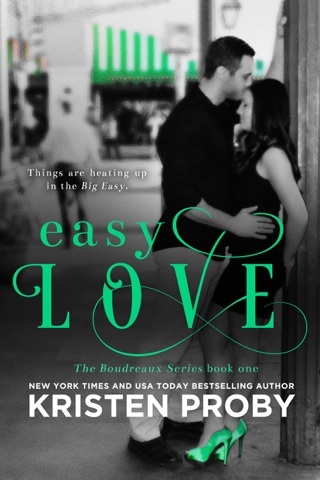 Kristen Proby totally nails small town romance! I was not prepared the the slew of emotions that would be rolling through me when I read this book. From the prologue all the way to the last sentence of the epilogue.... my heart was right there in Cunningham Falls. 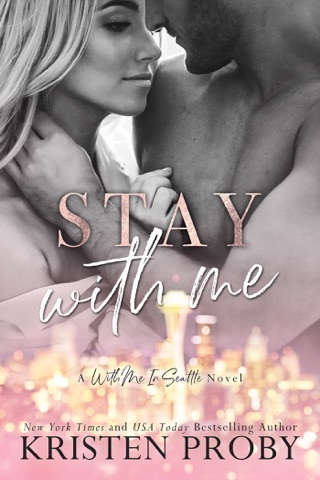 Kristen Proby has a way with her words that not only pull you in and make you emotionally invested... you are there. Literally in the same room as Max and Willa! Romance was there the whole time! Max is seriously swoon 😍 and Alex is a freaking hilarious 8 year old. In typical Kristen Proby fashion.... you will see family member from previous book and it is freaking awesome! Double bonus... we see those King men again! I would give this book 10 ⭐️ if I could!! I see myself rereading this one very soon!